The BVN gives each Bank customer a unique identity across the Nigerian Banking industry that can be used for easy identification and verification at Point of Banking operations. If you have registered to your Bank for the BVN and have been wondering how to get your BVN number, follow this simple steps below. Insert the sim you registered the BVN with in any of the banks in Nigeria. 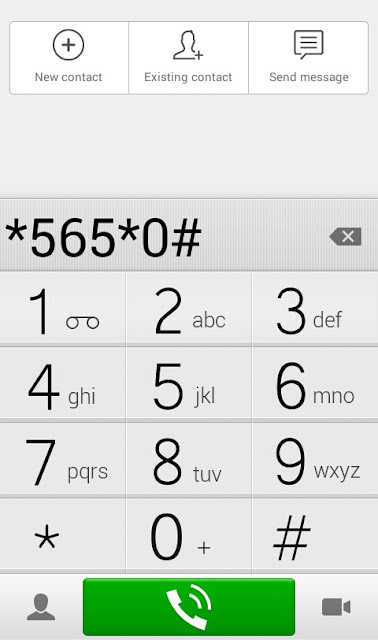 Finally dial this code *565*0# and your BVN appear instantly. 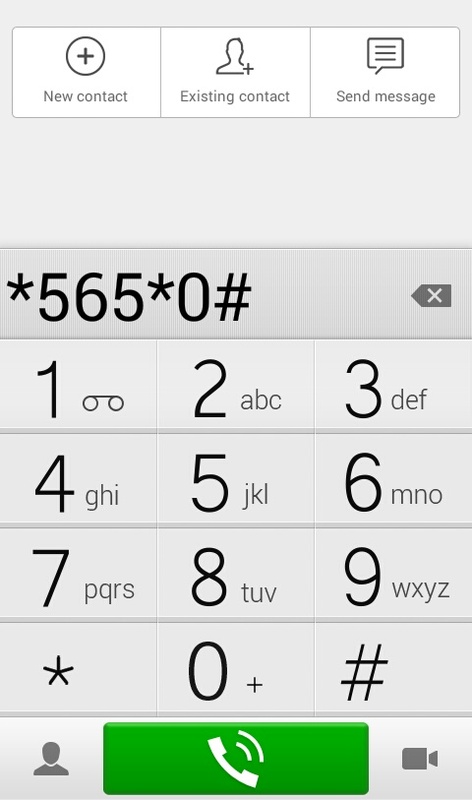 You will be charged N10 When preforming this.